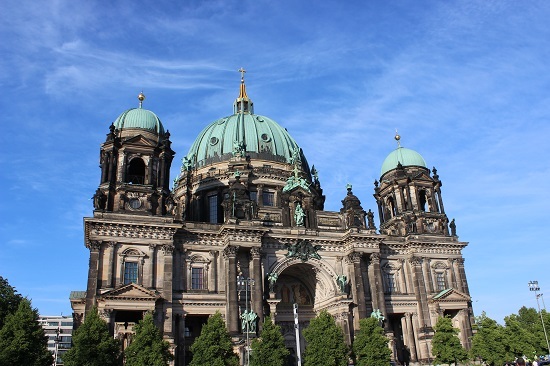 I spent a few days in Berlin and one of the first stops I made was at the Berliner Dom, or Berlin Cathedral. 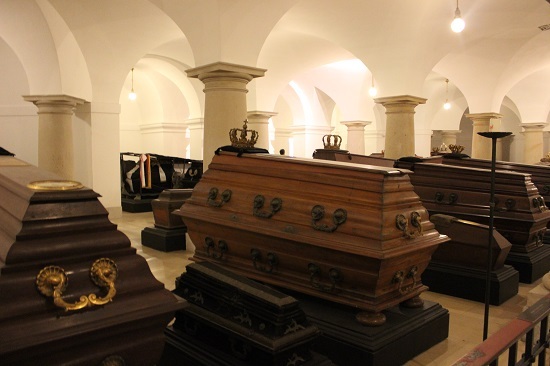 It was partially closed due to a service but I was still allowed into the crypt down below. 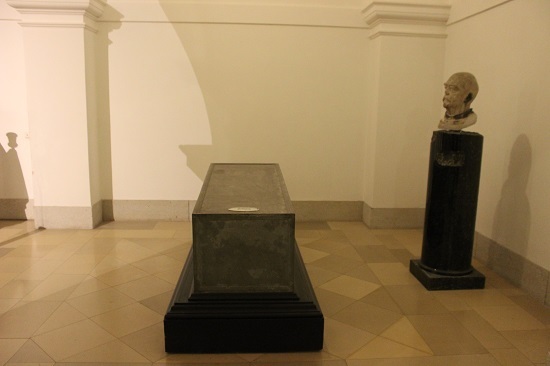 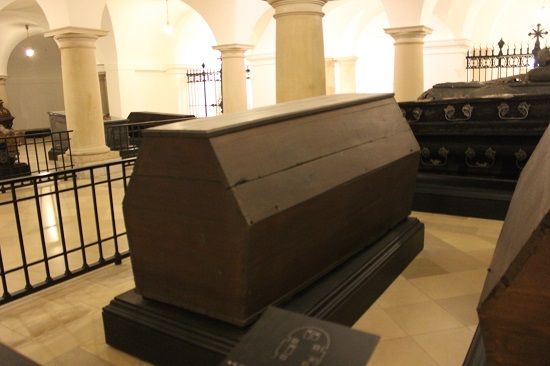 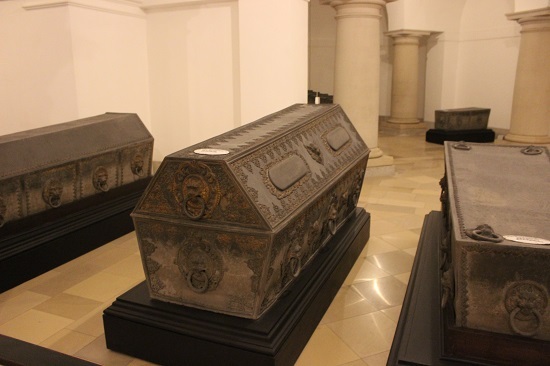 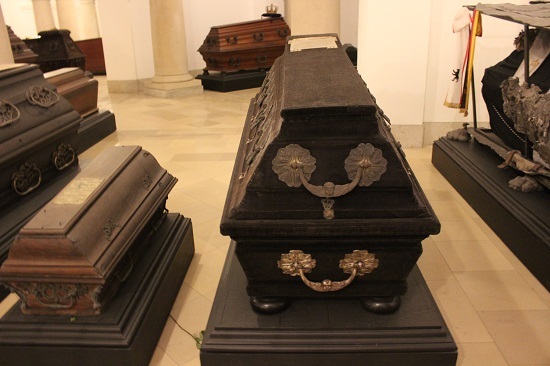 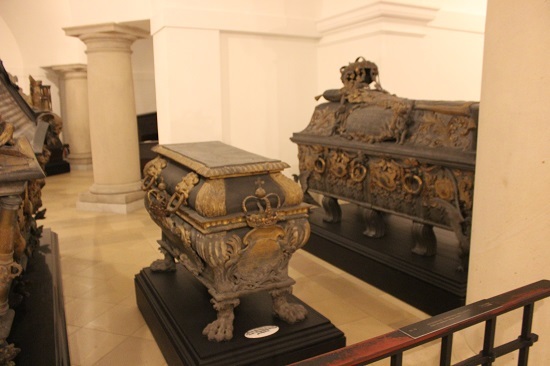 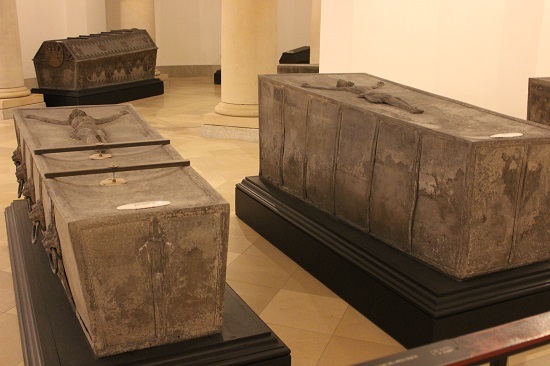 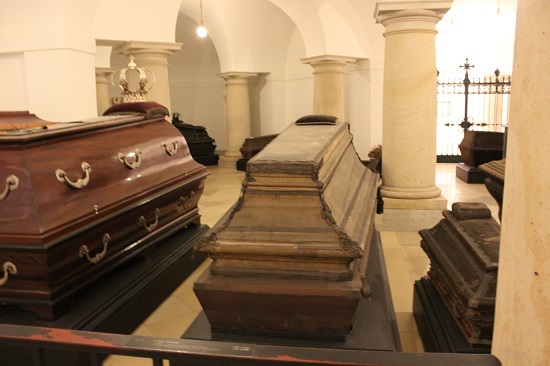 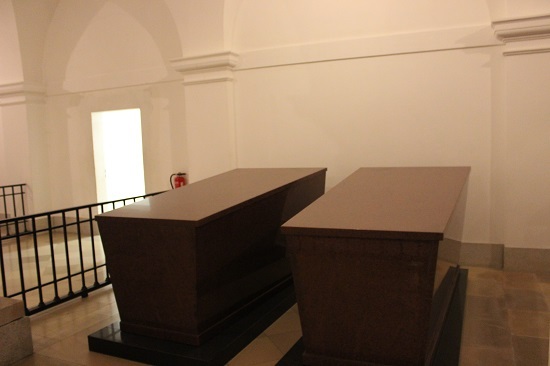 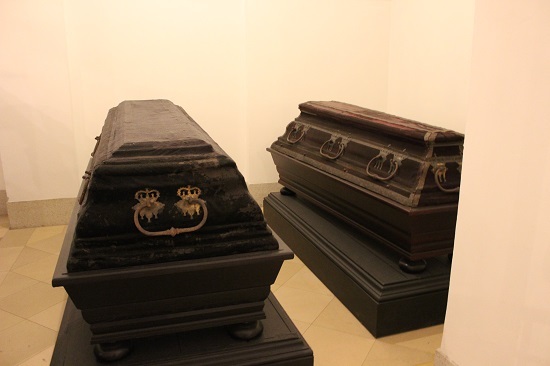 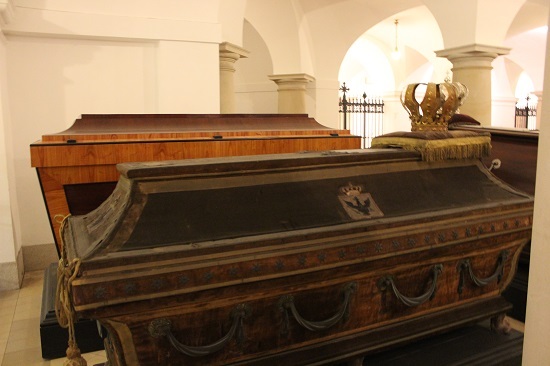 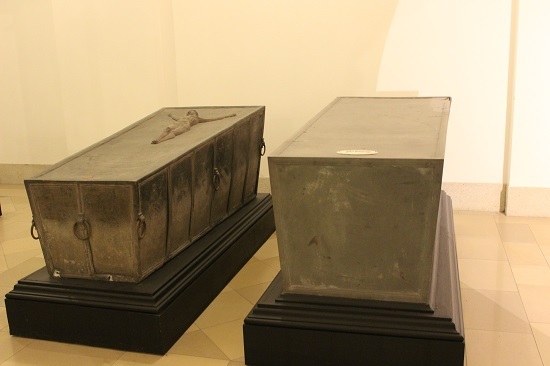 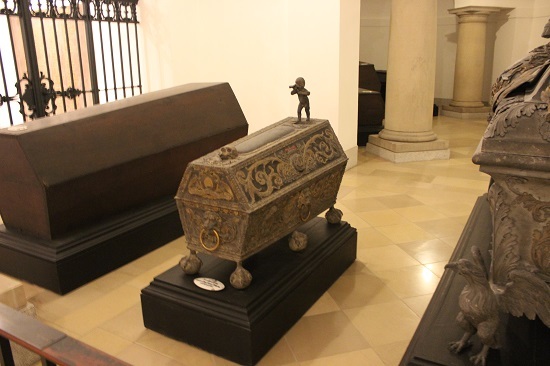 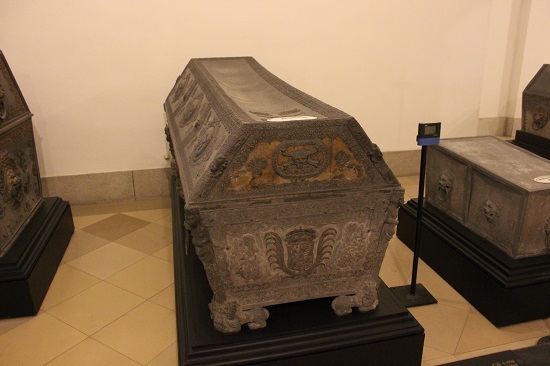 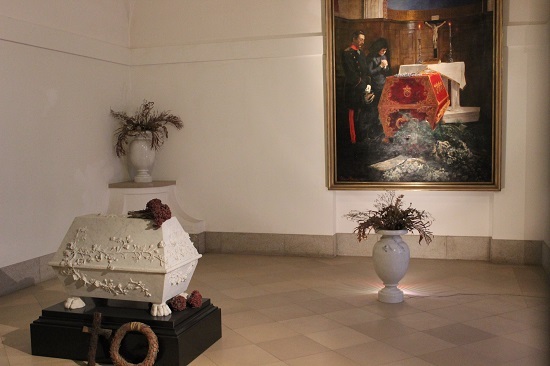 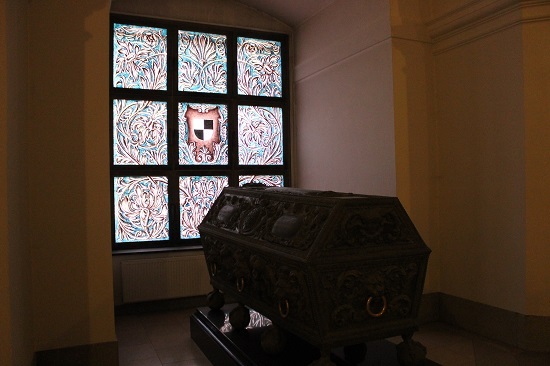 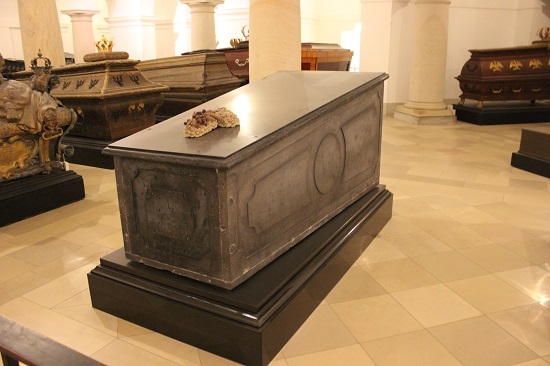 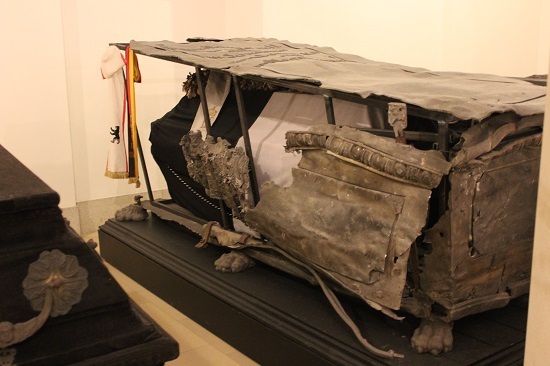 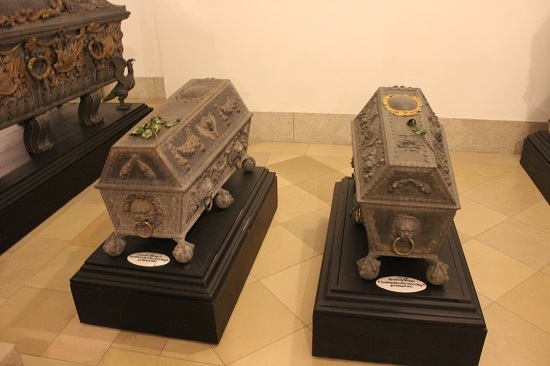 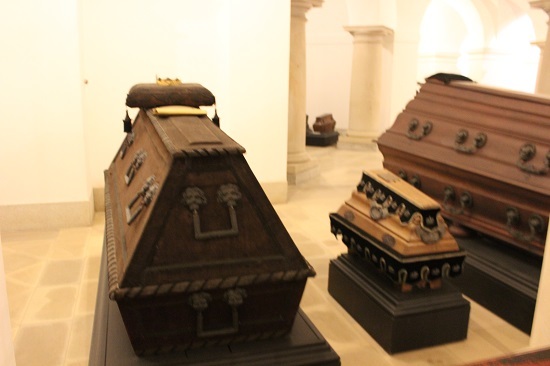 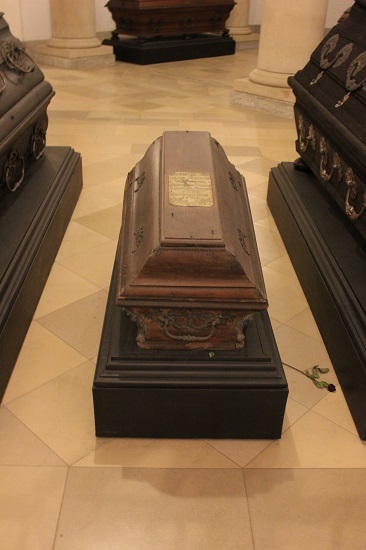 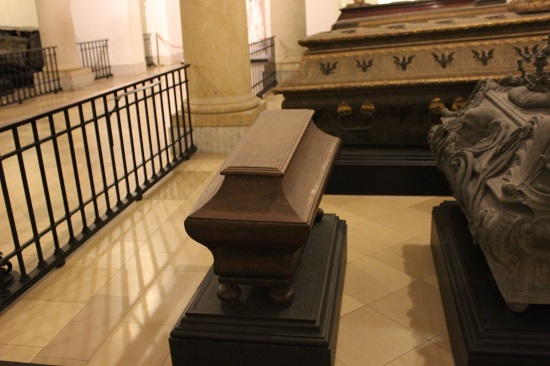 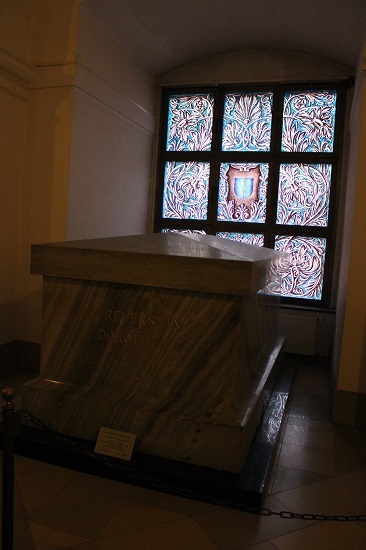 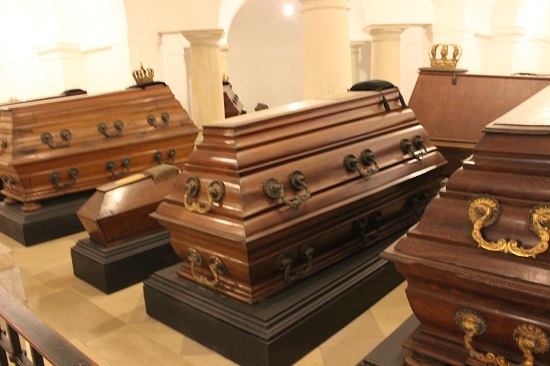 This crypt houses the remains of many of the Hohenzollern family. 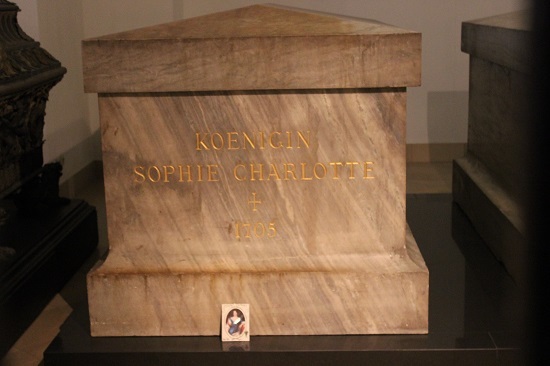 It’s quite interesting and surprisingly small.